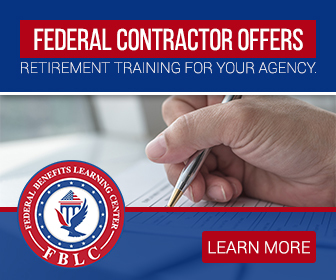 The OPM is taking heat for the failure of many federal agencies to offer phased retirement for eligible federal employees. 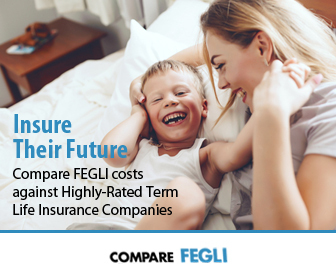 The lack of clarity on this issue three years after the law was passed has led to many retirees being left in limbo, wondering whether they should wait for phased retirement. The head of the National Active and Retired Federal Employees Association (NARFE) has written to OPM Director Katherine Archuleta requesting the OPM to work with members of the CHCO Council, find out if their agencies have plans for implementing phased retirement, and then make this information public. 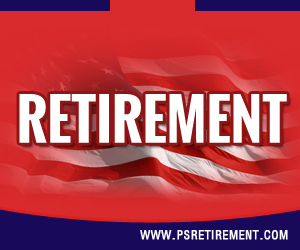 It’s been three years since Congress passed the law offering phased retirement to federal employees. 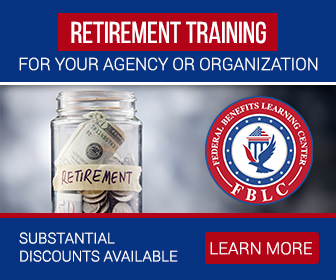 Under this program, retirement-eligible federal employees are allowed to continue putting in a reduced number of hours, as compared to their full-time schedule. These phased retirees then receive part-time pay and a partial annuity proportional to their work hours. 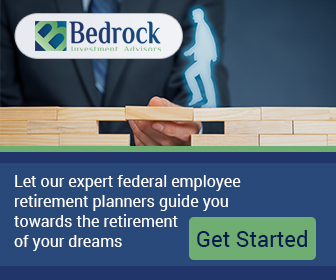 For example, if a federal employee working 40 hours per week accepts phased retirement and cuts down to 20 hours per week, that employee would be eligible to receive 50 percent of the full-time salary while also receiving 50 percent of the federal retirement benefits he or she has earned up to that point. As part of the deal, these phased retirees are required to spend 20 percent of their work time mentoring other employees (read replacements). It’s a sensible arrangement that is a win-win for the agency, federal retirees, their replacements and the taxpayers served by said agency. The law didn’t make it a requirement for federal agencies to offer phased retirement, so many agencies haven’t prioritized it. OPM had asked agencies who were willing to offer it to start accepting applications by Nov 2014. But many agencies haven’t even clarified whether they are willing or able to offer this program, let alone actually start accepting applications. NARFE President Richard Thissen says in the letter to the OPM Director that NARFE members continue to contact NARFE offices, wondering when phased retirement will be available at their agency. 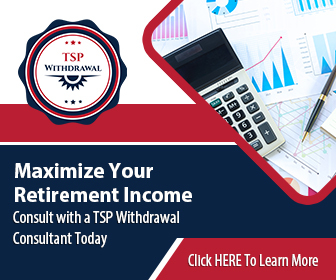 Many federal retirees are apparently putting off their retirement plans until such time as their agency is able to clarify the phased retirement options available.